Warriors batsman Colin Ackermann has signed a contract extension with Leicestershire until the end of the 2020 campaign and has been named the club’s T20 Blast captain. 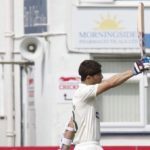 Colin Ackermann starred on day three of round two of the County Championship with 186 for Leicestershire against Sussex. 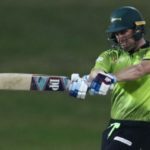 Colin Ackermann’s 3-33 dashed the Knights’ slim hopes of staying in the Momentum One-Day Cup when they lost to the Warriors by two wickets. 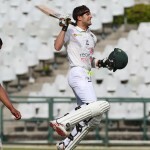 Colin Ackermann scored 118 off 177 balls for Leicestershire in a high-scoring stalemate with Derbyshire in the County Championship. 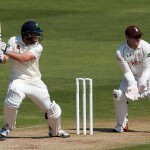 Colin Ingram’s fine form for Glamorgan continued as his 155 overshadowed Colin Ackermann’s knock of 89 for Leicestershire. 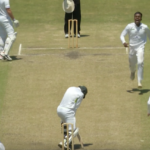 Half-tons from Colin Ackermann and Yaseen Vallie revived a shaky start to the Warriors’ first innings against the Cobras on Friday. 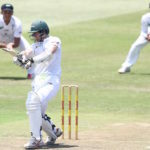 Colin Ackermann’s fighting 81 underpinned the Warriors’ total of 231 on day one of their Sunfoil Series clash against the Dolphins at Kingsmead on Thursday. 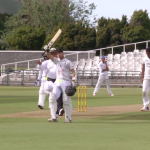 Colin Ackermann put in a vital knock of 116 not out on the opening day of the Warriors’ match against the Cobras at Newlands. 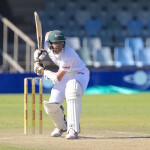 Leicestershire have turned to South Africa to boost their batting power, signing batsman Colin Ackermann on a two-year contract.